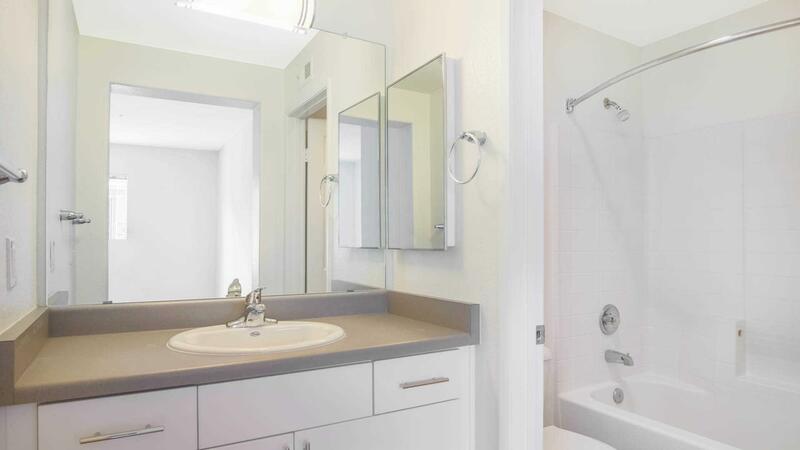 The rent at Skycrest Apartments ranges from $1,905 for a one bedroom to a $2,480 two bedroom. Apartments in this building are about 5% more expensive than the Santa Clarita average. This is a pet-friendly apartment. 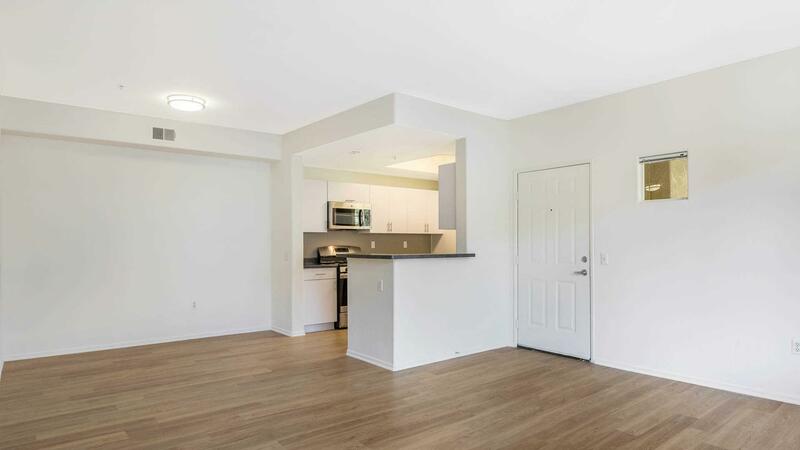 This apartment is in Santa Clarita. Nearby parks include Valencia Heritage Park and Santa Clarita Park. 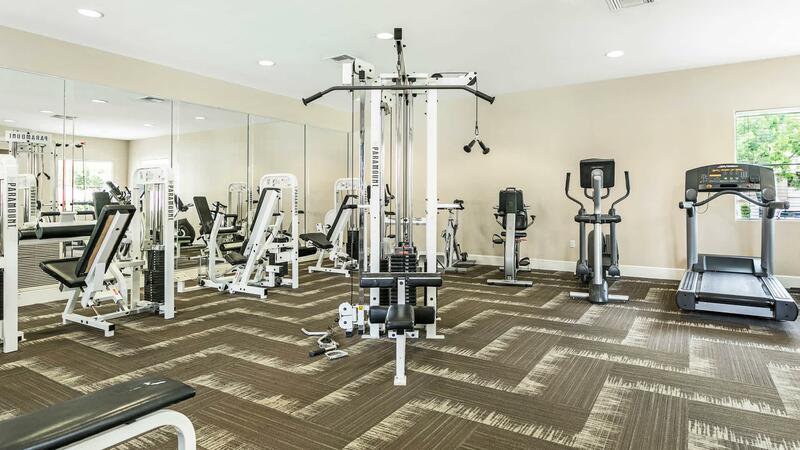 Skycrest Apartments has a Walk Score of 53 out of 100. This location is Somewhat Walkable so some errands can be accomplished on foot. Explore how far you can travel by car, bus, bike and foot from Skycrest Apartments. 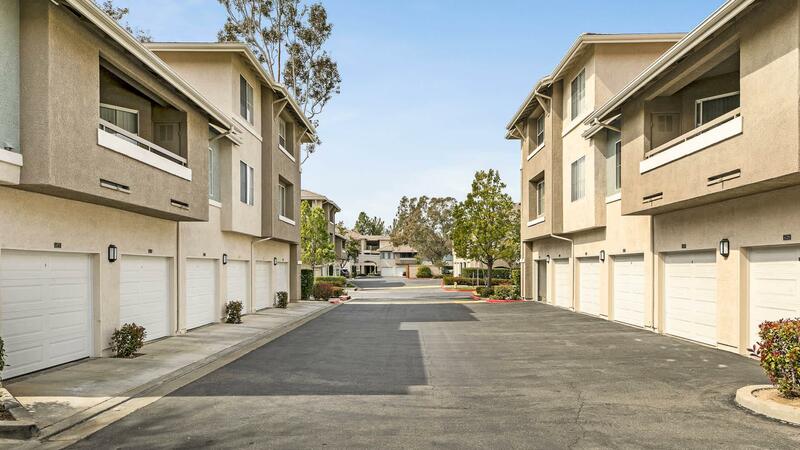 Skycrest Apartments is in the city of Santa Clarita, CA. Santa Clarita has an average Walk Score of 34 and has 176,320 residents.